21 teams representing 16 participating countries tried very hard to fight for a good position near podium on the first day of World Junior Championships. Added to the competitive atmosphere were enthusiastic and noisy spectators who wasted no time in warming up and went straight to ecstatic mood to cheer teams on. 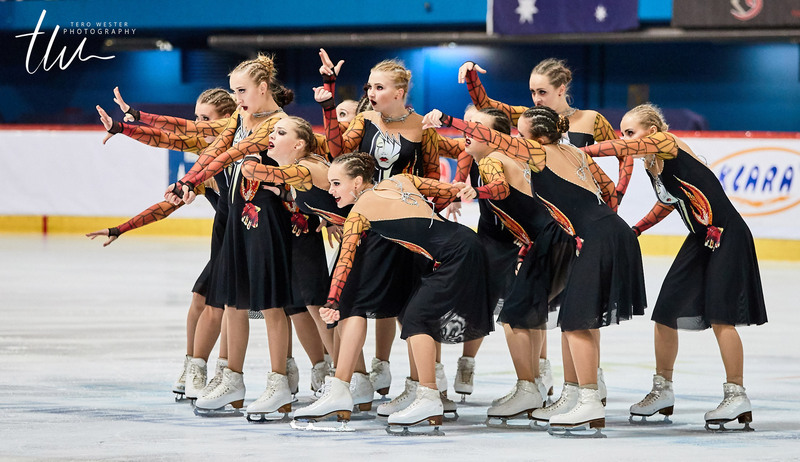 Team Junost, skating as Team Russia 1, justified its status as favorite and claimed the Short Program at the 2018 ISU World Junior Synchronized Skating Championships in Zagreb. 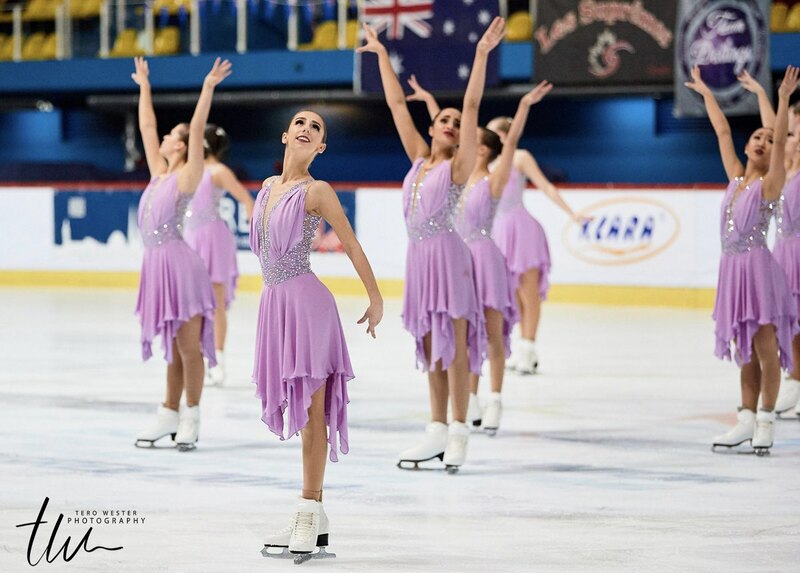 The defending champions skated to the song «I have nothing» by Whitney Houston with grace and power. Team Junost started their program with powerful synchronized spin which transited well to subsequent traveling wheel which also demonstrated speed and intricate arrangement. Overall their execution of elements was smooth and they had a clean skate. Although their base value of elements was lower than that of Skyliners, Junost’s better execution resulted in higher Total Element Score. 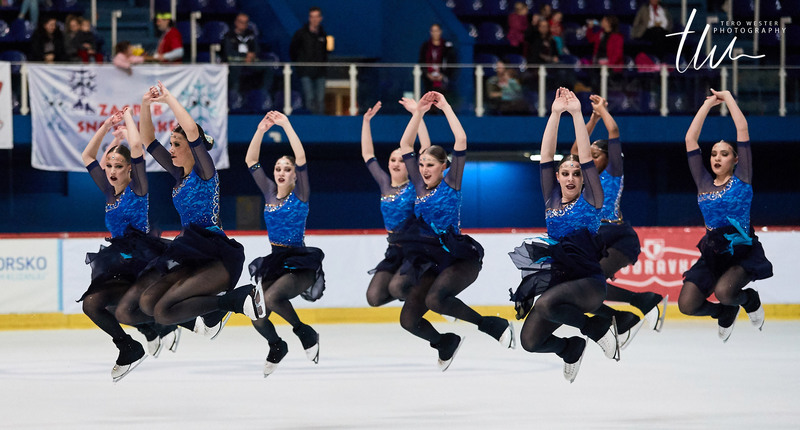 The American Skyliners finished at the second place after the short program. The team from New York did an astonishing performance on Friday evening in Zagreb. This romantic program called « You and I » brought a total score of 65.15. Their Travelling Wheel and No-hold Element were both called at Level 4, high than those of Team Junost. Pivotal Block was executed with energy throughout which ended with some speedy spin. Crystal Ice from Russia entered the ice with very creative and elegant costumes. The Russian athletes skated a clean program to « Take Me To The Church » and « Believer » musics. The performance also presented a great choreography enriched with operatic performances well timed to music. The spacing of their No-hold element was well-maintained but the fall was a blow to the otherwise good execution. They got 63.33. At the fourth place for the moment is the team Les Suprêmes. The Canadian champions took the public in a warm and an oriental atmosphere. Full of creativity and great interpretation, Les Suprêmes Juniors earned 62.33 points. They are exactly 1 point of the podium. Finland is arriving in 5th place after the short program. Team Fintastic was in better condition than at Nationals and received 57.70. Their emotional and good program had, however, a few imperfections. The first considerable disappointment was for Dream Edges who was skating as Team Finland 1. For their first participation, the new 2018 Finnish champions seemed to be stressed and had two falls. They finished 7th after the short program and they will try to climb the standings on Saturday. 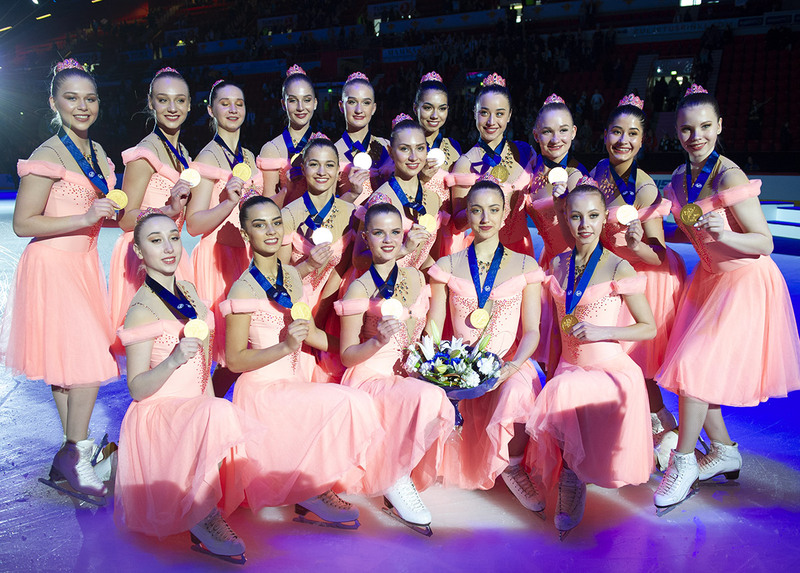 Unsurprisingly, Team Lexettes (USA) showed a great and glamorous short program in Croatia. In their black and shiny dresses, the team got 55.95 points (6th place). 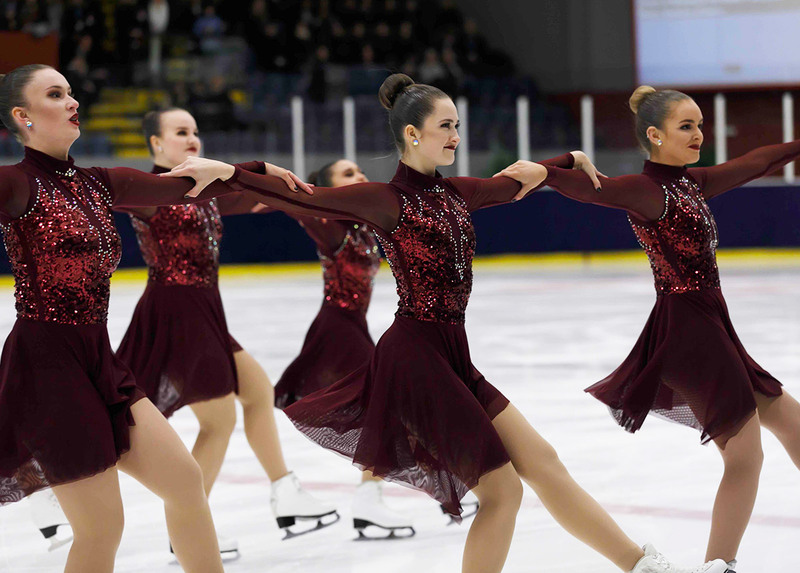 The Canadian NEXXICE were also very elegant in their deep red costumes. The team of Trish Perdue-Mills skated « Rise Up », their very emotional program and earned 45.51 points. Team NOVA from Sweden finished just behind with a very interesting performance « Diabolic ». Funny costumes, make-up, and choreography… the team did a great interpretation and got 44.88 points. Less than six points separate 10th and 12th place. Skaters of Jeanne D’Arc (FRA) received 42.85 points for their program « Another Day of Sun », the Italian Hot Shivers secured 40.05 with a clean program and the British Icicles got 37.14 with a happy program to « Say sund ». Three teams finished very close one to another: the Swiss team Cool Dreams (32.42), Team Darlings representing the Czech Republic (32.41) and the Team Berlin Juniors from Germany (32.32). Teams from Poland, Croatia, Spain, Australia and Turkey also took part in this Junior World Championship. Falls are part of this sport but some of the falls, especially those by the stronger teams, could be a bit too bitter to swallow. A lot of teams got deductions of 5, 3, 2 and 2 points, some other teams also had 2 points deduction from falls. 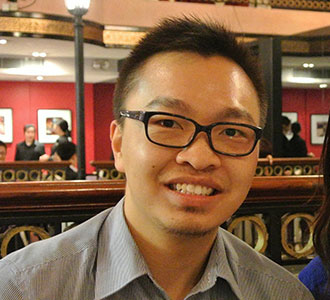 The detrimental effect of falls was apparent for Team Spirit and Dream Edges. Spectators expressed much sympathy and encouragement. Perseverance and surprises are part of the synchro too. Because the top teams are close and much can happen during the Free Skating, we can only eagerly wait until the end of the championships to witness which team take the gold medal home. Remember anything can happen, as we have surprisingly learned from last year. The Free Skate competition will start on Saturday at 3 PM (local time) with the Group B gathering six teams. Fifteens teams will compete from 4:25 PM to 7 PM. Stay tuned for more coverage of the Championships!